This fascinating and informative look at the Akashic Records â the records where each individualâs karma is recorded â will leave you spellbound. With the use of some simple computer terms the author presents this complex subject in a straightforward and easy-to-read manner so that the material is not only educational and inspirational, but also fun. Discover just how much the records are a part of your life. Learn how your every act and thought has an impact on the information in the Akashic Records. Find out how you can affect what data is recorded. 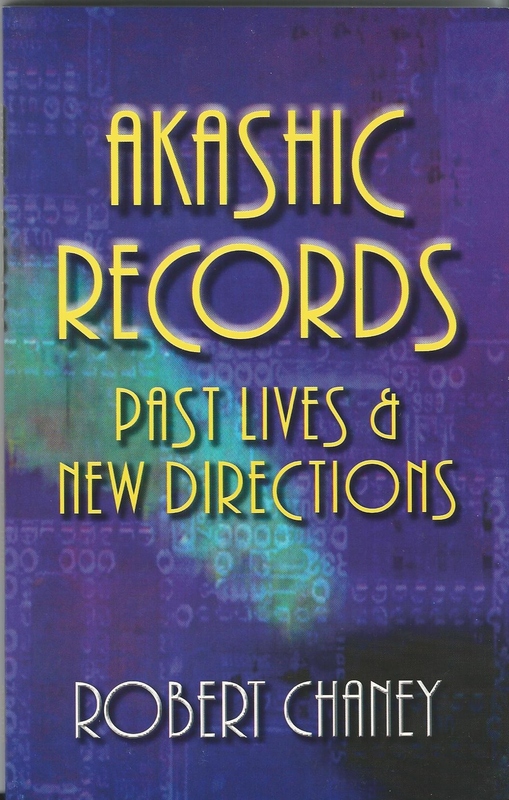 Use techniques described in this book to examine your past lives, taking this information to help you to travel in ânew directionsâ during your current life.